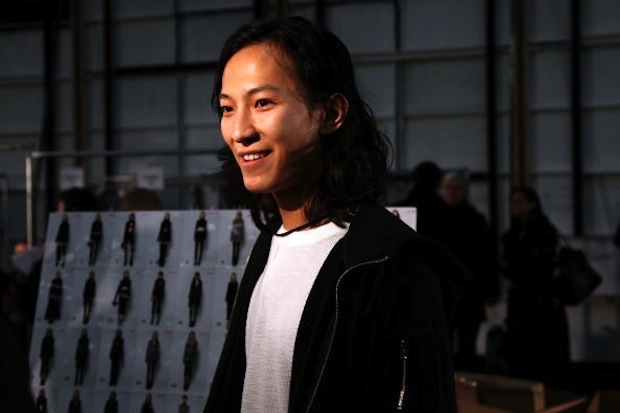 A Bit of Sass: Alexander Wang Heading to Balenciaga?! Alexander Wang Heading to Balenciaga?! Happy weekend everybody! Have you heard the news? The news that Alexander Wang is taking over as creative director of Balenciaga?! What do you think?? At this point, it is still technically a rumor but Nicolas Ghesquière exits the house today, and although there has been no confirmation from Wang or Balenciaga's team, the official announcement is anticipated to come soon. As much as I LOVE Alexander Wang, I'm a bit disappointed to see Nicolas Ghesquière leave. In my opinion his Fall collection for Balenciaga stole a little piece of my heart. His attention to couture details is also impeccable. And of course he is adored by fashion it girls from Kristen Stewert to Miroslava Duma. Alexander Wang does have huge commercial success though and an untouchable undeniable downtown cool vibe, so I can't wait to see what he brings to the brand. And of course there is the fact that Alexander Wang's handbags have reached huge cult status much like Balenciaga. 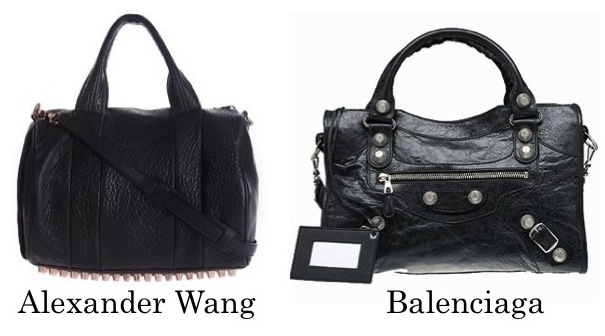 Take for instance Alexander Wang's Rocco bag vs Balenciaga's City bag. Which would you rather? I'm going to have to vote for Balenciaga's, it is a classic after all. 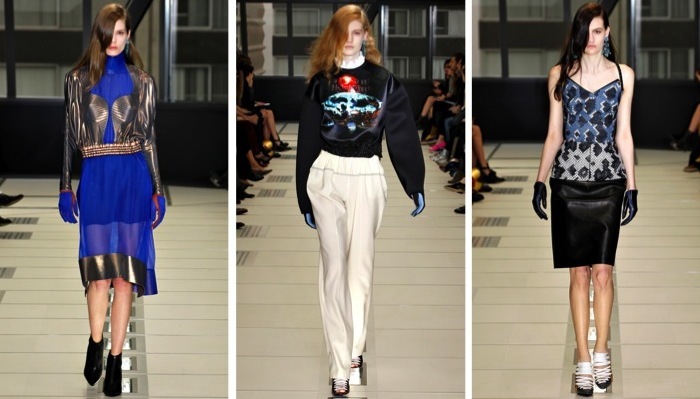 Finally, let's take a look at the Alexander Wang and Nicolas Ghesquière for Balenciaga's Spring 2013 runway shows. Both fabulous, and I can see the similarities: architectural elements, cutouts, strong black and white color palettes. So what do you think? Are you excited to see what Alexander Wang is going to bring to Balenciaga or do you think they've made a mistake? I trust them with their decision. I am sure it will work out. A designer's style is always progressing and constantly changing. Remember when Marc Jacobs was fired from Perry Ellis? His style was so unlike anything they had ever had before. And now look at what fantastic collections he's making today. This could be a great opportunity for Alexander Wang to wow us and do something unexpected. Love this post. This is a match made in heaven! Great post! I like the comparison...Well, I think they are both on the same wavelength !!! I am excited to see what he will design! Oh, that is going to be interesting, I think! I am so excited about it and cannot wait to see what comes from it! That Wang bag is amazing!